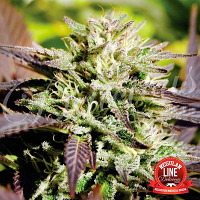 Don Tangelo Regular by Allstar Genetics produces optimum results at all stages of the production process, allowing beginner and experienced cannabis breeders to enjoy a number of old school flavours, high yields and fruity manderian tones. 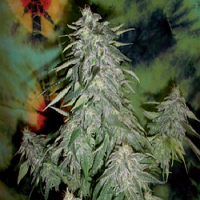 These popular marijuana seeds produce yields of up to 550g and reach heights of 150cm. 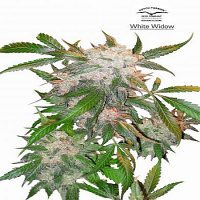 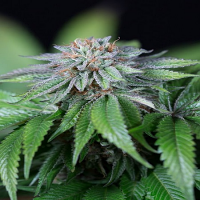 But that’s not all…these high quality feminised marijuana seeds are also easy to grow, meaning they are a great choice if you’re a novice grower. 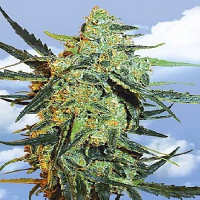 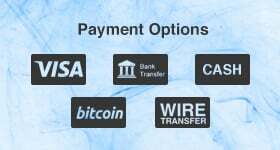 Here at Sensible Seeds, we have a wide range of cheap feminised marijuana seeds for sale, including Allstar Genetics Don Tangelo Regular.